So how did Tumbles and Grumbles First Aid training come about? 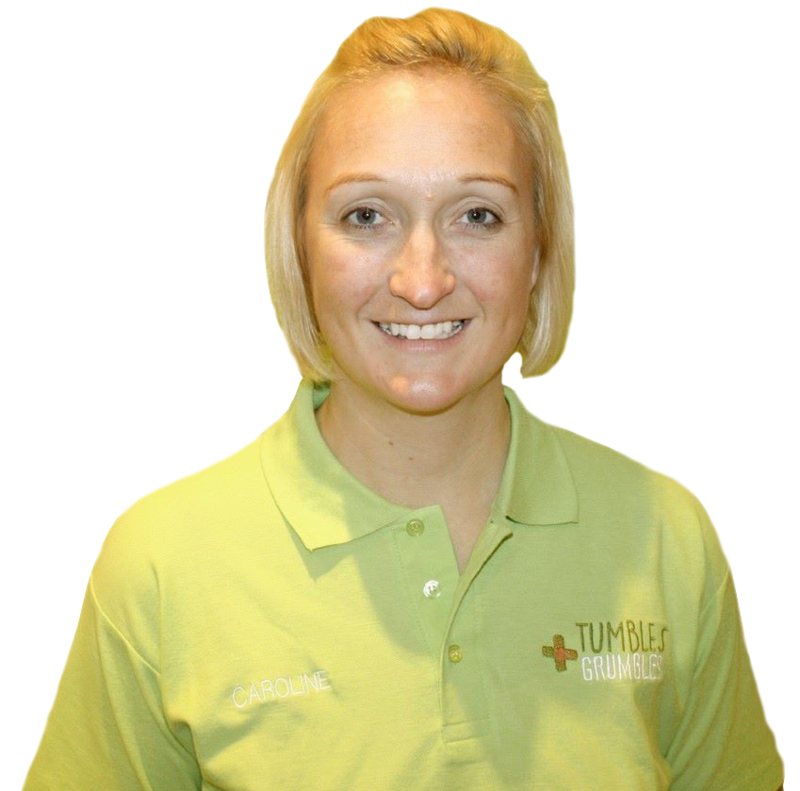 The Story of Tumbles and Grumbles by founder Caroline Davies- Paramedic and Mum. I am Caroline. I have been a Paramedic for 14 years and a Mum for just over 5……the last 5 have been life changing. It was a combination of my 14 years working for the ambulance service and entering motherhood that helped open my eyes to the very real need and want for parents and carers to have basic knowledge of paediatric first aid skills. In my role as a Paramedic I have experienced some amazing events, I have delivered 5 babies in the pre-hospital environment, conversely, I have seen some things that aren’t so lovely and unfortunately a proportion of these incidents have involved babies and children. As a parent It is these very real experiences that have provided me with both the knowledge and skills needed to treat my own little one in an emergency situation should one arise. During my first months with our little girl I realised that not every Parent is as fortunate as me and that concerns over a little one injuring themselves or falling ill were very real dilemmas faced on a daily basis. Friends and Family members would often ask me to run through how to perform CPR or how to help a choking little one and I would gladly show them. I began to realise that this was a very real issue and that there was little out there specialising primarily in Parental First Aid. So, in May 2015 Tumbles and Grumbles was born. When my daughter was just 18 months, she did what so many young children do, and imitated her parents… Seeing me practising CPR, my daughter was keen to copy, and it didn’t take her long to pick up the basics of First Aid. Watching my daughters enthusiasm and interest in learning these skills at such a young age, made me realise that if we can make first aid just a part of life for children, then we could help to eliminate the fear factor surrounding delivery of first aid treatment in an emergency situation. This was when Little Rescuers was born.